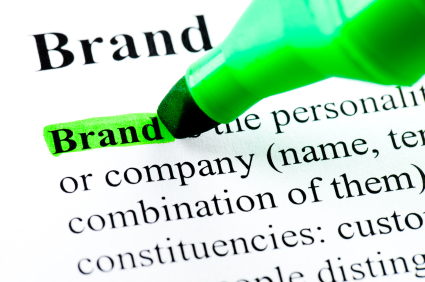 Branding is one of the most important aspects of any business- large or small, retail or B2B. An effective brand strategy differentiates you from other companies in increasingly competitive markets. Need a branding overhaul or analysis? Let RLS Group help define and refine your brand! From big companies to non-profits to products, creating a brand is a delicate, often time-consuming process.